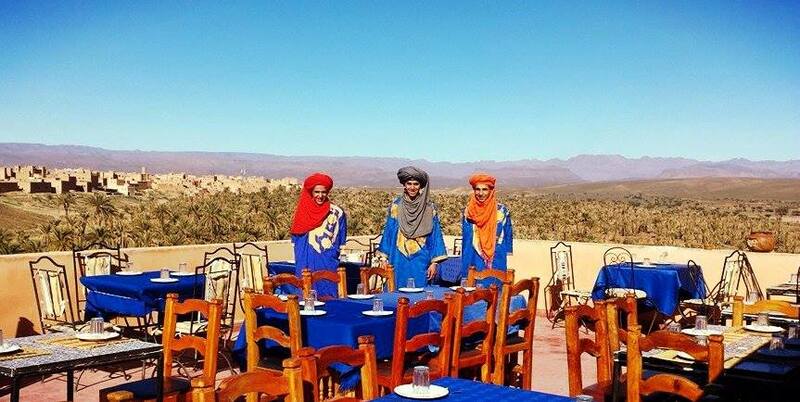 The amazing Chef Lalla Zahra: Try our delicious local recipes and genuine food from the region. 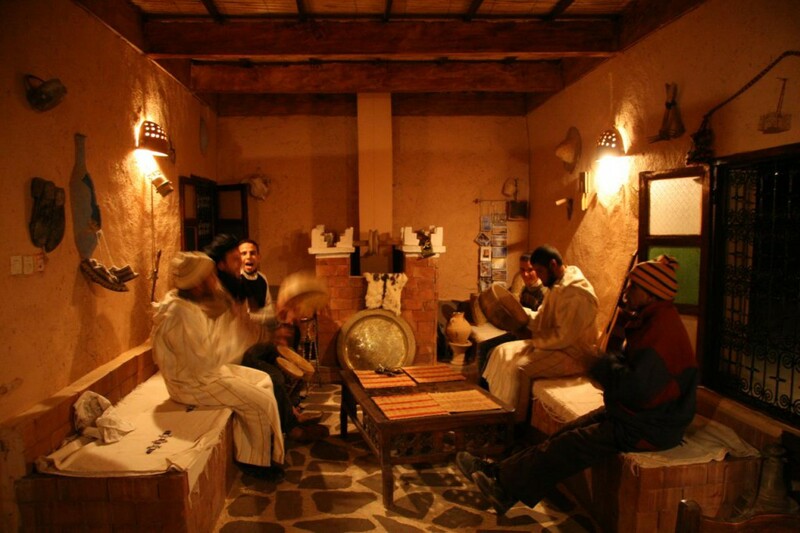 Our Chef, Mrs. Lalla Zahra, prepares authentic cuisine according to local culture and using local fresh products. 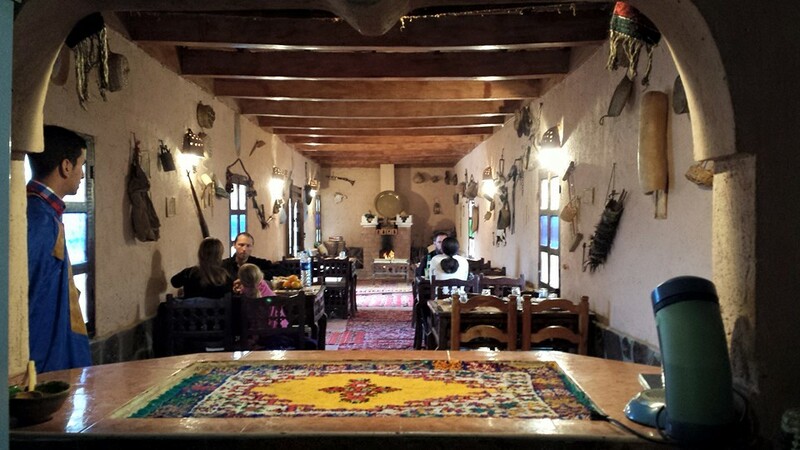 and the downstairs Amazigh restaurant, with fine-looking decoration and details from the Amazigh culture. 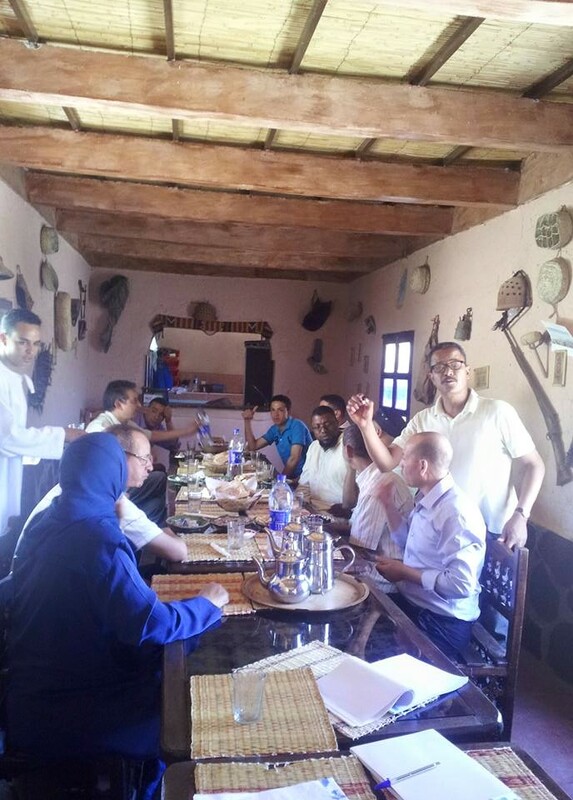 Hotel Ennakhile welcomes group reservations for lunch or dinner. 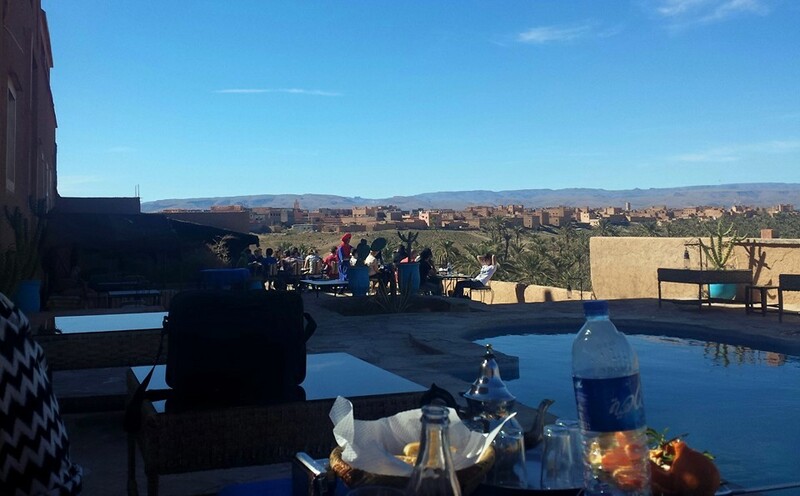 Hotel Ennakhile’s long experience with travel agencies and transport companies is well known for a superb service, proper food and client satisfaction. 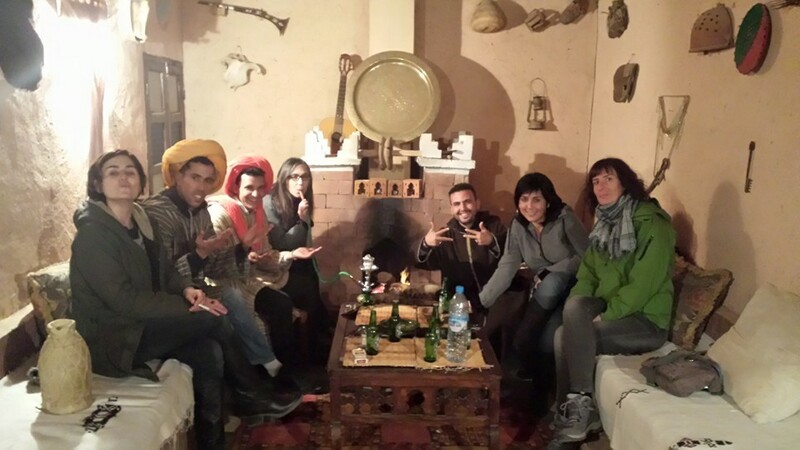 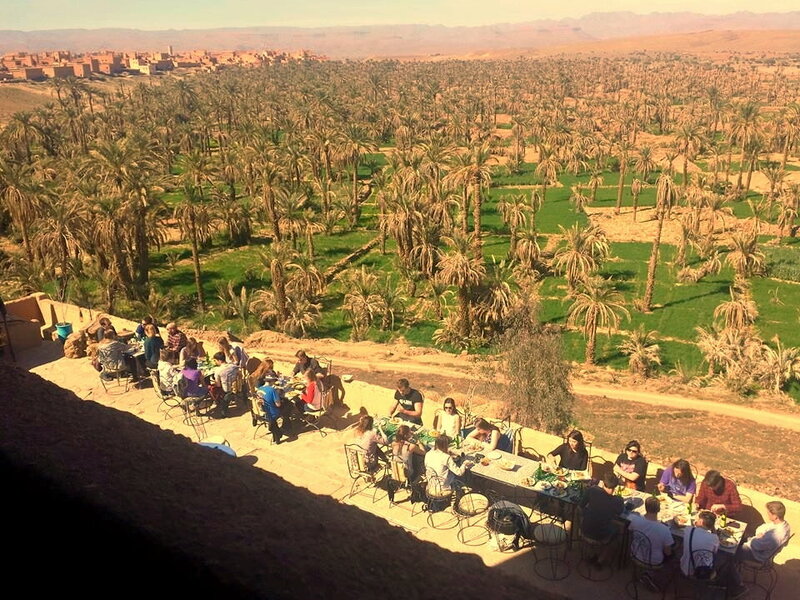 Nkob is the perfect lunch stop for tour groups or independent travelers crossing from the Sahara Desert to Ouarzazate or Marrakech.